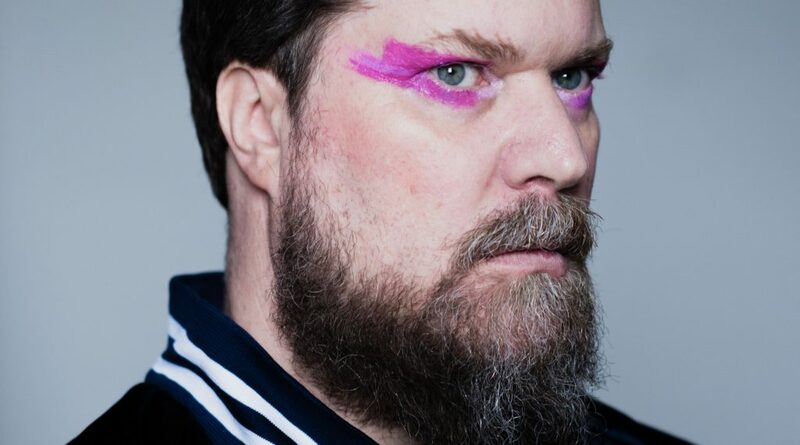 Happy release day to the fantastic John Grant! Today, he releases his fourth studio album “Love Is Magic” and Bella Union couldn’t be happier to be a part of it! Order your copy online now or head out to your local record store and pick up a copy of this absolute treasure. With his fourth solo album Love Is Magic, Grant has continued to evolve, creating his most electronic record yet, in collaboration with Benge (Ben Edwards), analogue synth expert / collector and a member of electronic trio Wrangler, Grant’s collaborators earlier this year under the collective name of Creep Show on the album Mr Dynamite.